Another day, another patent lawsuit, but this time at least it doesn’t involve any patent trolls, nor any Apples, Samsungs or Googles. Daily deal giant Groupon has been hit with a patent suit by digital word-of-mouth marketing company Blue Calypso, which is led by Bill Ogle, ex-CMO of Motorola Mobility (now Google), Samsung Telecommunications America and Pizza Hut. The patents-in-case are #8,155,679 and #7,664,516, both of which describe a “System and method for peer-to peer advertising between mobile communication devices”. Also see drawing below. Blue Calypso alleges that Groupon infringes on said patents by operating “a computer-based system” that enables it to enroll both consumers and advertisers in a program and offer deals to consumers, “based on at least a geographic match between the consumer and the advertiser’s deal”. Blue Calypso is seeking damages. The company offers brands a white-label solution to reach consumers through digital word-of-mouth influencer programs on social media websites. Blue Calypso was founded by CTO Andrew Levi, who also founded and runs Aztec Systems. Ogle joined the company as chairman and CEO less than two months ago. 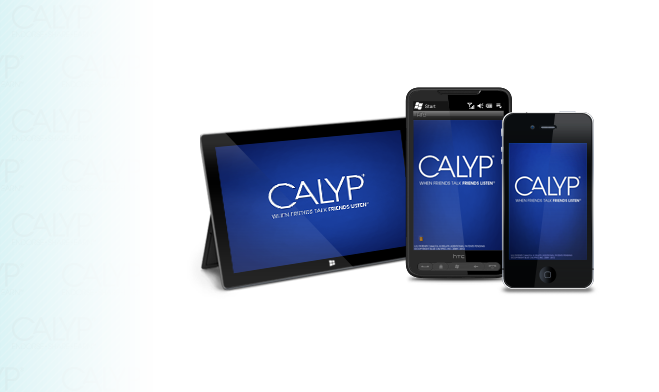 According to the footer on its website, Blue Calypso has additional patents pending.